Successfully Added Steel MP4 Portable Media Center - 1.5 Inch CTSN Screen - 2GB to your Shopping Cart. MP4 Portable Media Center made with a metal exterior for the ultimate in cool fashion and design technology. 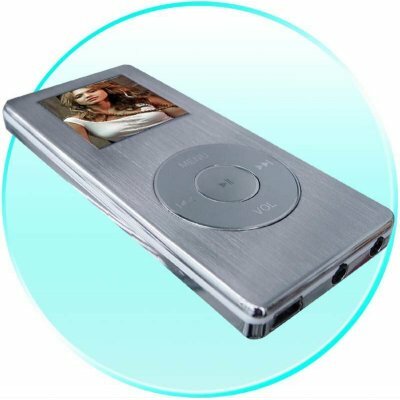 This Made in China 2GB MP4 PLayer also comes with an ultra clear full color 1.5 inch CTSN screen to enjoy watching your downloaded movies, and two earphone jacks for dual listening with your friends. This PMP really is steel with style..